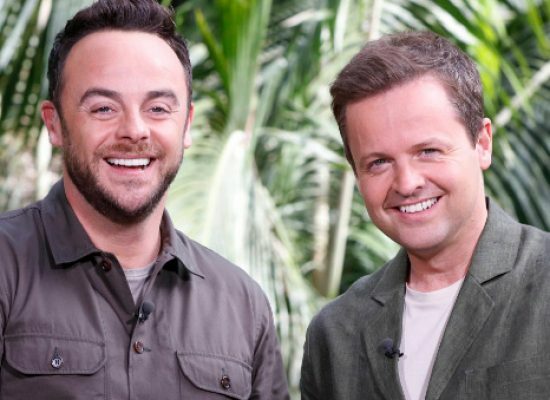 ATV Today | I’m A Celebrity…Get Me Out Of Here! 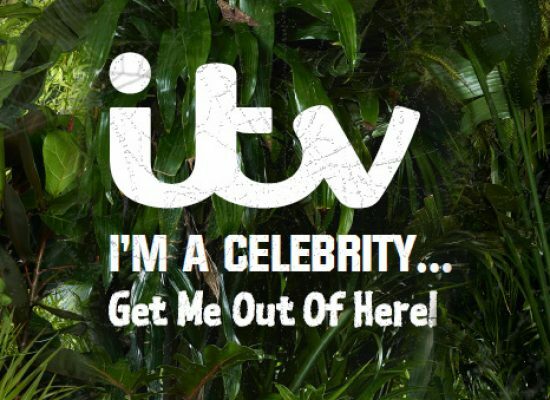 Tag "I’m A Celebrity…Get Me Out Of Here!" 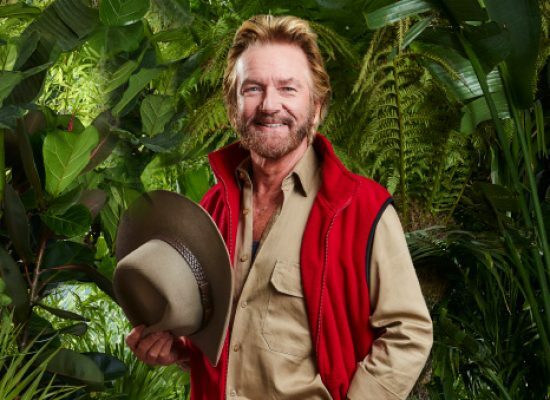 The former king of Saturday night telly is hoping to become the king of ITV’s jungle. 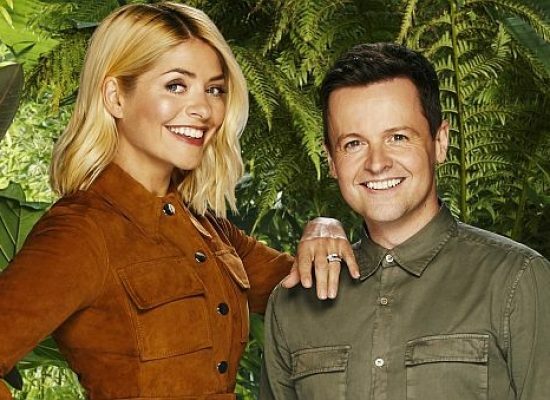 ITV have confirmed that Holly Willoughby will be joining Declan Donnelly down under for this year’s series. 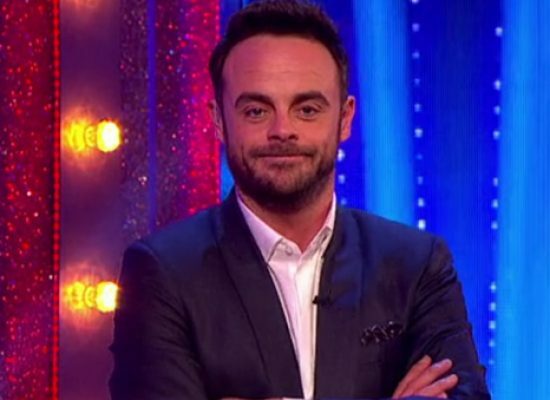 Star confirms he won’t return to work until 2019 – though his load for next year has been lightened somewhat. 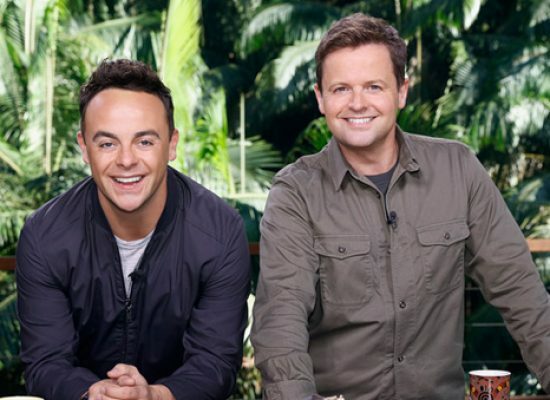 The leading ITV star is reported to have been involved in a ‘drink drive’ smash. 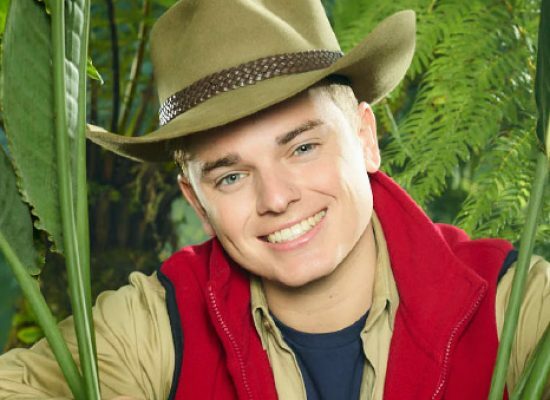 Jack Maynard, social media influencer and ‘I’m A Celebrity’ contestant, last week announced his first solo tour ‘Headlines’ which is to kick-off in Glasgow later this year. 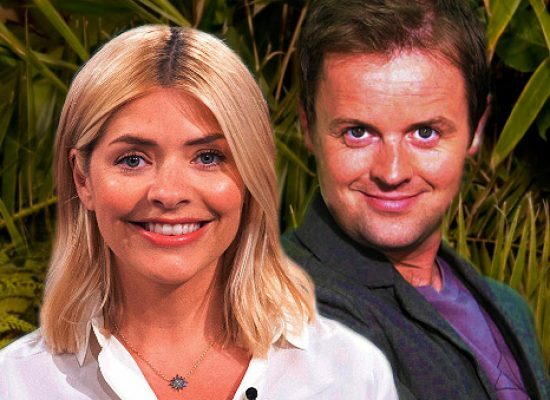 One to Watch: the stars in the jungle series returns tonight.